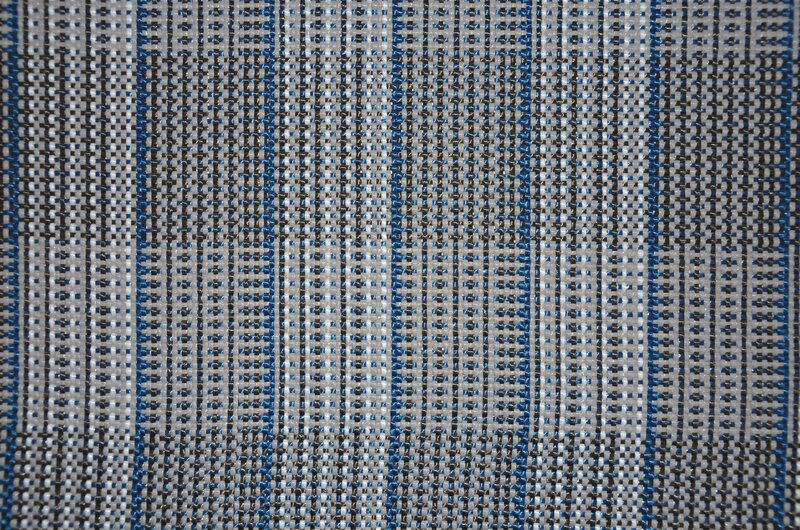 The Danish Awning Carpet, directly from the factory in Denmark. This carpet is available in two different designs in the length 550cm. Click on the picture below to choose your color. 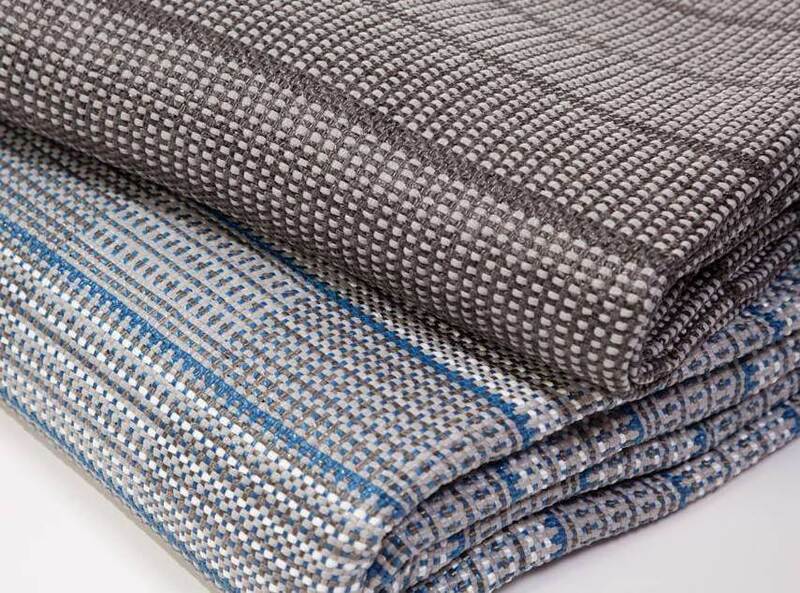 The Jolax awning carpet is available in 2 designs to match awnings and caravans. The carpet is made of a breathable material, allowing air to the grass beneath, as well as letting water and sand disappear through the carpet. The price is 8,60 € per square meter and shipping is always free. A Jolax Awning Carpet is also great for covered patios and under fixed awnings. 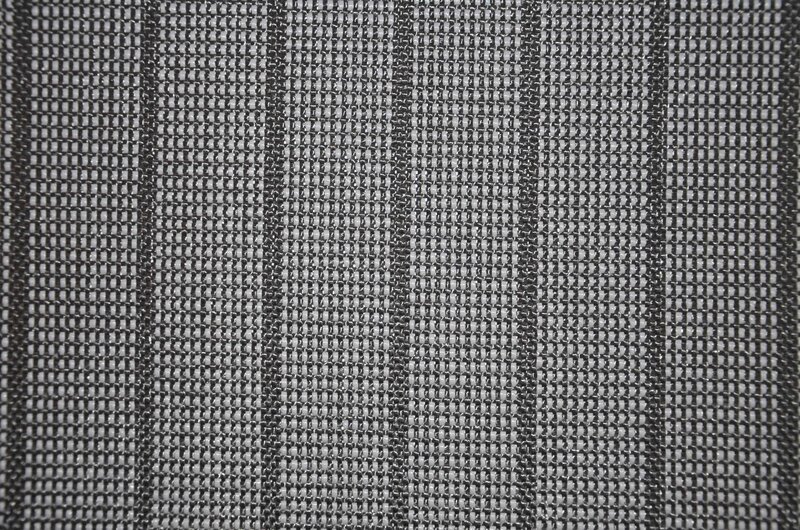 The woven structure of a Jolax Awning Carpet allows you to drive steel stakes through it without destroying the carpet. For purchases of carpets 3 meters or longer, a free storage bag and 2 mats are also included. The material is 100% polypropylene and PVC-free. 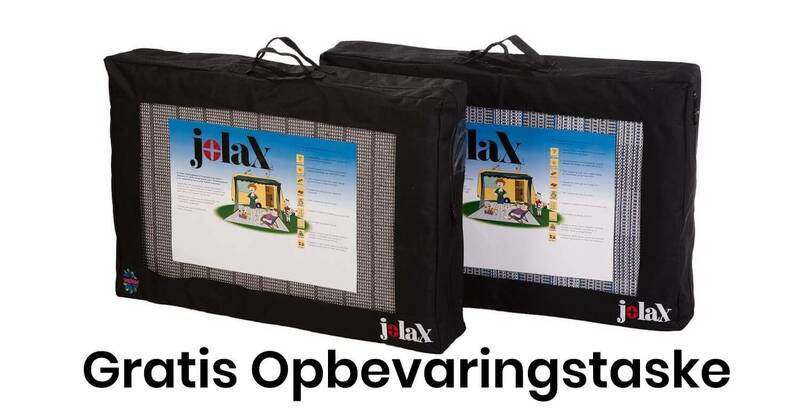 A Jolax carpet for the awning lies flat, making it the perfect choice for any camping holiday. Buy Jolax Awning Carpets directly from the factory in Herning, Denmark. 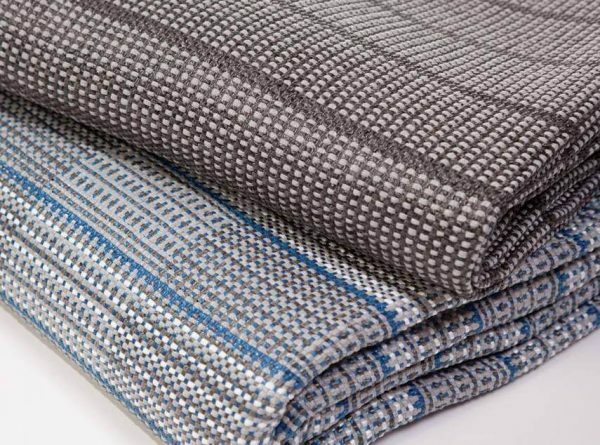 The only Danish-made awning carpets on the market. 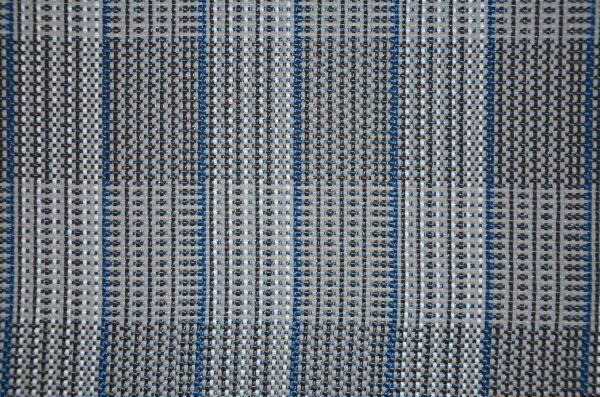 Not sure about the color of your awning carpet? The standard widths are 2.5, 3.0 and 3.5 meter. 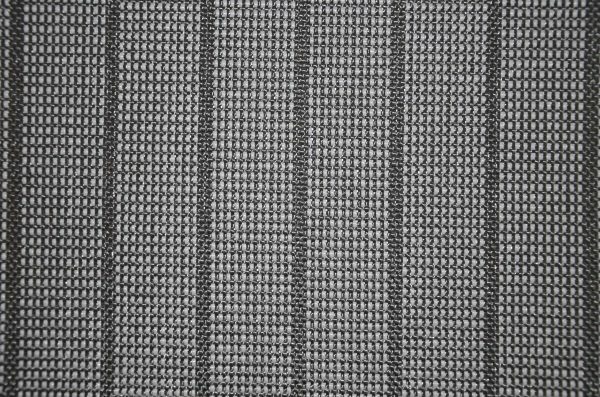 The anthracite grey carpet is also available in a width of 2.8 meter. You can also order special lengths by us. – Order exactly the length you want by using the below bottom. Psst.. It won’t cost you any extra!